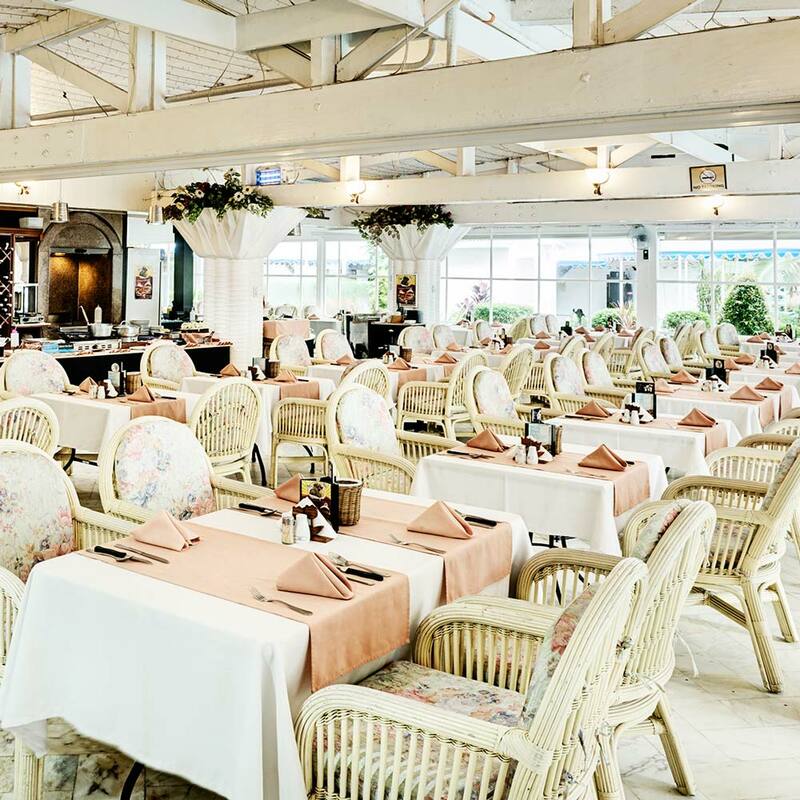 Panorama Restaurant is one of the finest hotel restaurants in Angeles City, Pampanga. What makes Panorama special is a combination of well-trained staff, a spacious layout, comfortable ambiance, and a spectacular menu. Panorama Restaurant is a must visit for anyone looking to quench their gastronomic needs. The a la carte menu is the most extensive international menu in Angeles City. 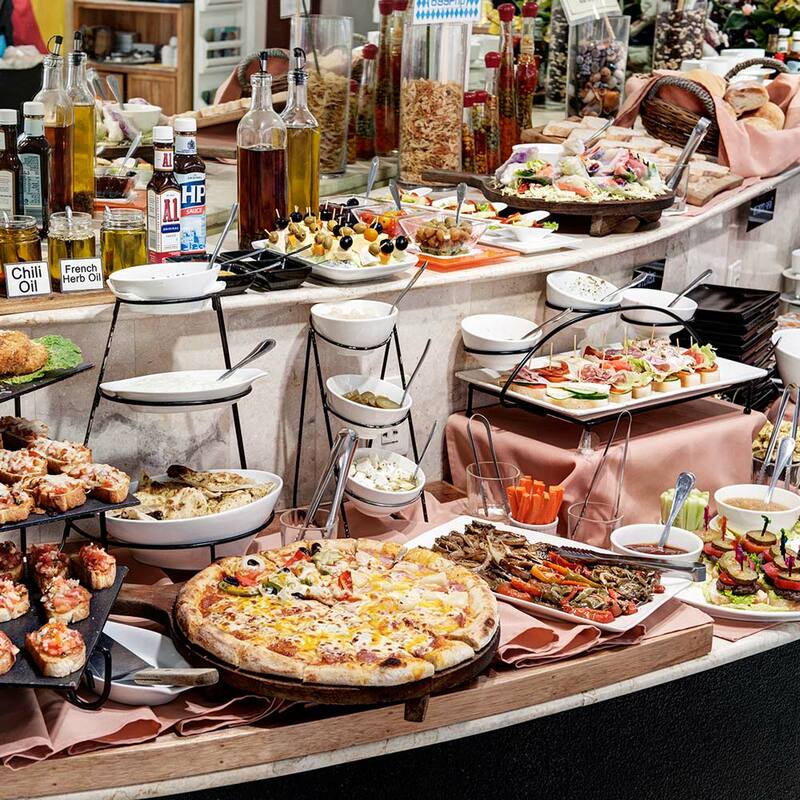 Some of the highlights include a complete array of breakfast options, along with our daily breakfast and brunch buffets which begin at 7 AM and end at 2 PM. The a la carte menu features salads, soups, sandwiches, burgers, steaks, and various other main courses. We offer German, Korean, Western, and Asian dishes to choose from. To compliment these dishes, there are a variety of drinks to choose from including coffees, teas, fresh juices, shakes, beers, & spirits. Incredible fresh tasting German beer is also available on tap. We are delighted to serve our customers both indoor and outdoor, poolside or garden area, or in the coffee shop. We provide 24-hour room service for hotel guests, and we welcome groups and parties for special occasions in our Function Room. Please inquiry directly or via Facebook for more details. 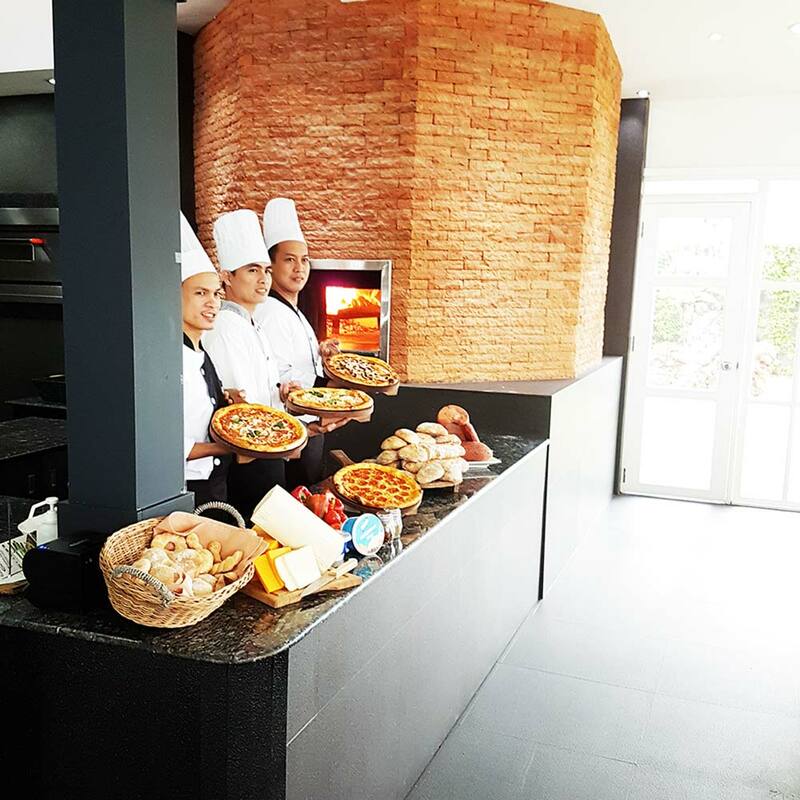 Clarkton Hotel offers the only truly authentic Italian style wood fired pizza in Angeles City….